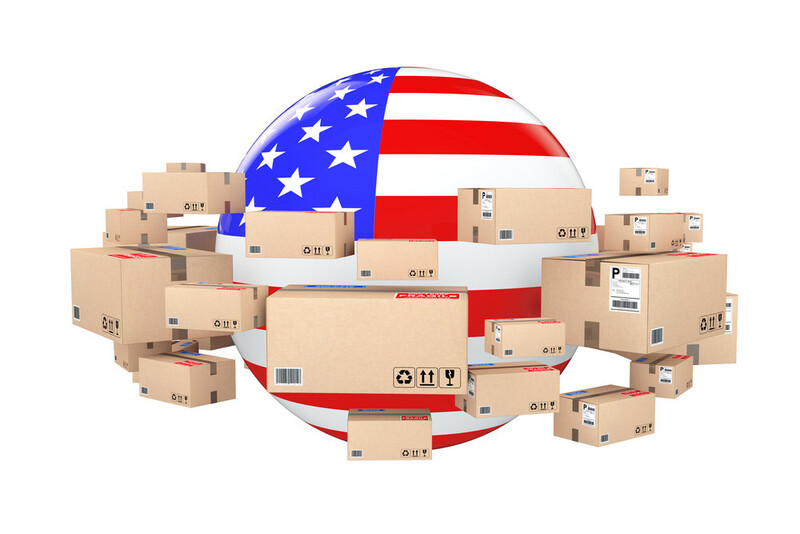 If you’re new and about to start importing goods to the US, it’s always smart to do your research regarding both the country of export and the US. 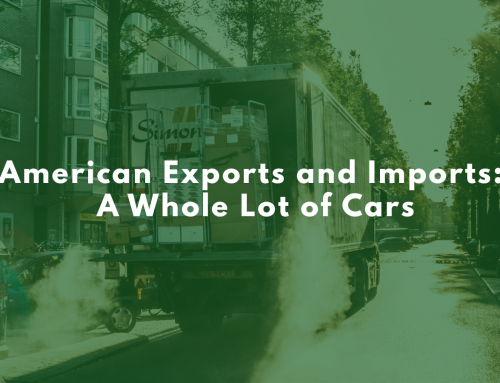 While the US is quite import-friendly, it does have relatively strict safety and quality controls. Not sure where to start? Here are a few things to keep in mind. Requirements for importing specific commodities depend on many factors, but most of them become a lot easier to decipher if you’ve obtained the appropriate Harmonized Tariff Schedule (HTS) classification number for your goods. This can go a long way toward helping determine whether items are subject to quota restrictions, eligible for lower duty rates, or barred from entry. Other requirements revolve around the safety, efficiency and health standards of other agencies. See the CBP’s Importing Into the US for more detailed information. Checking permit requirements is a must. 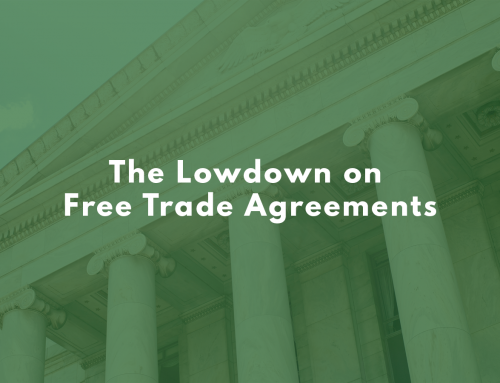 Many imported and exported products are regulated by federal agencies and are listed in the Small Business Administration (SBA)’s Exporting/Importing Specific Goods page. 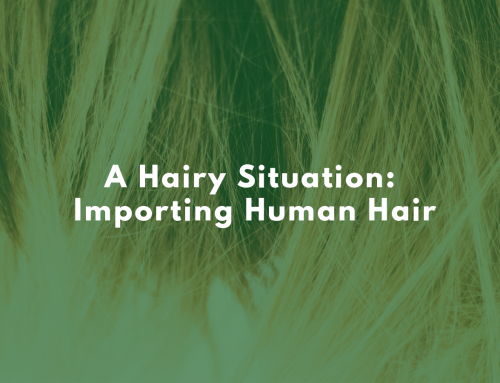 If you’re importing any of the listed products, you may need to obtain special permits or do additional paperwork. A customs broker can help with this. Indicating country of origin on your goods is not always easy (depending on what type of goods you’re importing), but everything brought into the US has to be marked with this piece of information. CBP’s Marking of Country of Origin provides handy tips. Trademarked and copyrighted items are restricted by contracts granting sole distribution rights to certain companies or individuals. The CBP is a helpful source of information on intellectual property rights. Place overseas orders in advance, because it can take months to receive the goods. Problems with customs can delay the voyage even more. Air freight is more expensive, but much quicker and poses fewer risks. If you’re brand-new to importing, starting with a customs broker by your side can be an incredibly useful resource. A licensed customs broker can help you navigate the veritable sea of laws and regulations that apply to the transactions you’re planning, and help you determine whether you’ve considered all the necessary factors. Customs brokers also facilitate communication between the importer and the government. And if your goods do get delayed at customs, your broker can help speed up the process of moving them through. Get in touch with us at ClearitUSA to start the process right.